This is a fast VW. 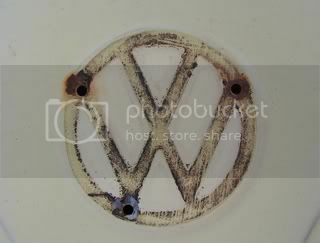 its just a VW engine though right? wow that bug just stomped that mustang uh?